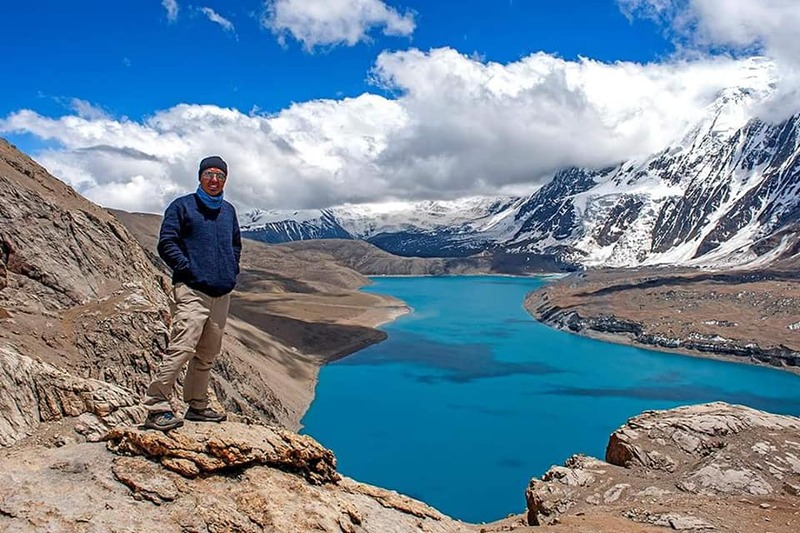 We would like to congratulate our partner, Wildlife Photographer & Citizen Scientist, Tashi Ghale, who has been selected as a 2018 Disney Conservation Hero. He received the award for his dedication to conservation of Snow Leopards and their habitat in his community! 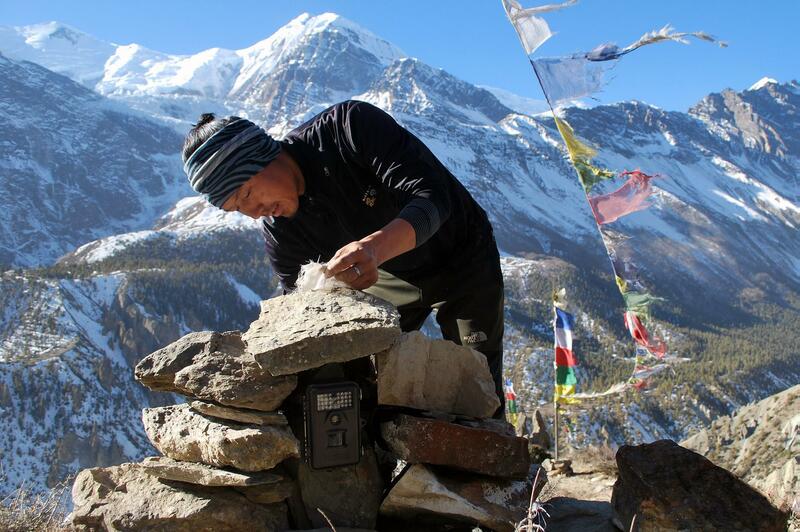 Tashi works with the Conservancy’s Snow Leopard Scout program in Nepal and is an expert in camera trap photography. The Disney Conservation Fund actively supports the world’s leading conservation organizations with funds and professional resources to save wildlife and habitats, inspire action, and protect the planet. This commitment is reflected through the fund’s comprehensive focus on stabilizing and increasing the populations of 10 different at-risk species including apes, butterflies, coral reefs, cranes, elephants, monkeys, rhinos, sea turtles, sharks and rays, and tigers. DCF also provides grants to support conservation programs that engage communities in comprehensive solutions that serve people, wildlife and habitats. Learn more about the Disney Conservation Fund.